Here are some photos of NC State's nickels and safeties in action from a recent spring practice. Here are some photos of NC State's linebackers in action from a recent spring practice. 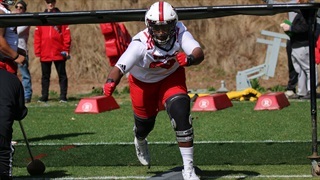 Here are some photos of NC State's defensive linemen in action from a recent spring practice. 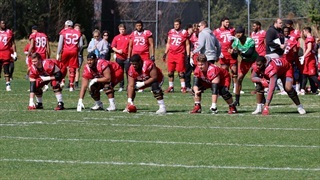 Here are some photos of NC State's offensive linemen in action from a recent spring practice. 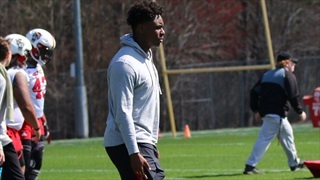 Here is a collection of photos of several recruits who attended a recent spring practice. 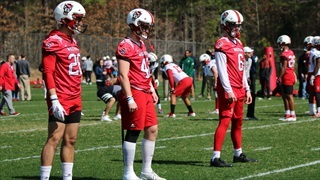 Here are some photos of NC State's tight ends and fullbacks in action from a recent spring practice. 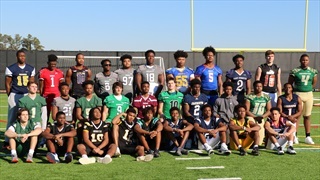 Several of the state's top 2021 and 2022 football prospects attended the recent Tom Lemming Photo Shoot held at Cardinal Gibbons High School. 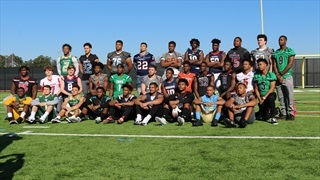 Several of the state's top 2020 football prospects attended the recent Tom Lemming Photo Shoot held at Cardinal Gibbons High School. Check out 100+ photos from the event.